Official CyanogenMod 14.1 (CM14.1) nightly builds will roll out soon for many devices as CyanogenMod team is testing CM14.1 experimental builds for some popular devices. 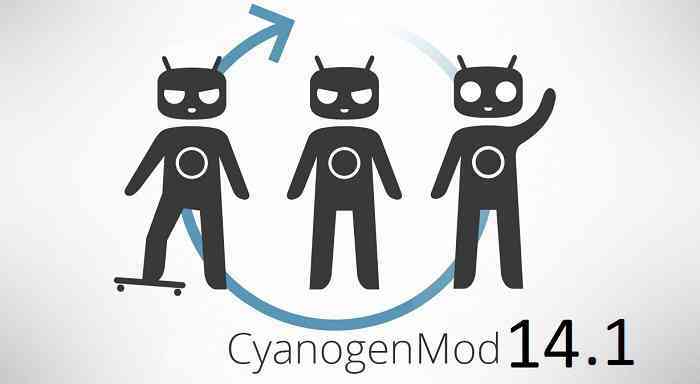 Although we have many Unofficial CyanogenMod 14 (CM14) devices list but this particular post will be updating all available official CyanogenMod 14.1 releases from CyanogenMod team. Including these CM14 ROMs, we also have a collection of Resurrection Remix Nougat ROM for various devices. See the list if you wanna try Resurrection Remix ROM for your device. LG V20 was the first to run Android Nougat out-of-box and there were no Nexus line-up devices released this year by Google. Out of the Nexus series of devices Google discontinued official support for the Nexus 5 but Nexus 5 was one of the earliest device to get unofficial AOSP Android Nougat ROM and also CyanogenMod 14 Nougat ROM. Here we have the Nexus 5 Nougat Custom ROMs collection, you can have a look. This list contains OFFICIAL CyanogenMod 14.1 (CM14.1) NIGHTLY builds for all available devices. As a NIGHTLY build there may be some minor BUGs on these ROM updates. This list is updated almost on a daily basis or availability basis. Just stay tuned for updates and have a look on the official update for your device whenever it is available :). 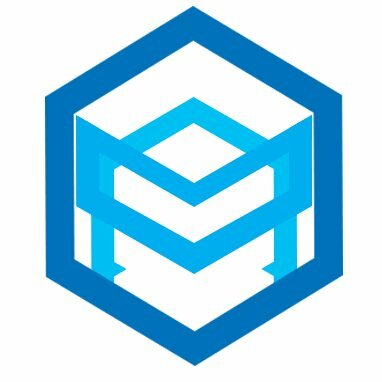 – Cyanogen Inc is shutting down and hence the CyanogenMod website is taken down, so there will be no OFFICIAL CyanogenMod updates for any device till further notice. – Unofficial CyanogenMod ROMs might still be built by individual developers similar to that we already have right now: unofficial CM14 ROM but you need to understand that the CyanogenMod ROM will not be enhanced further, meaning there will be no CyanogenMod 15 in future because CyanogenMod will be continued as Lineage OS. – Stay tuned to the following link to get all Lineage OS 14.1 ROM updates. This ROM works on Quantum GO 3G 16GB (Q1)? Esta ROM funciona Quantum GO 3G 16GB (Q1)? Please can anyone tell me why in Lineage I can’t root apps ! Only adb But Root Work fine in CyanogenMod ! CyanogenMod had in-built su binary (ROOT) and it also had access to user Apps and ADB both. But Lineage OS has in-built su binary only accessible by ADB. To access ROOT in Lineage OS you need to flash a separate su binary (built by with Lineage OS ROm) or the SuperSU binary by Chanfire. hola equipo de cyanogenmod, tengo un BLU R1 HD puedo instalar el cm14 o cm13?…. Hi cyanogenmod team, i have a BLU R1 HD can i install cm14 or cm13? …. My device is mi 4w on linage nightly 14.1and when I connects my bluetooh headset in it all the buttons are working but I can not listen music but in case of call it is working. And please give an option to change the volume buttons as camera button other than zoom. Please fix all the bugs and upload an ui. I believe it should be supported bcoz the architecture is similar to M9. One E9+ is dual SIM. Please add official cm 14 for mi 4i.. thx…. There is no unofficial ROM available yet. There was one available but the Developer has pulled down the ROM file. So I guess you need to wait for some more time and just stay updated to this page to get more updates for Zenfone 2 Z00A. hi… Need an update for my galaxy S3 (T-Mobile)…. Sim not detecting after the 20th december update.. many apps are also not working. getting closed on its own which was previously working fine in CM 13 update… need urgently… please…..
Do Asus Zenfone 2 will also get the CM14.1 update?? There are many variants of Zenfone 2. If you are looking for Zenfone 2 Z00A, then it is not yet available. How about LG G2? Any hope by waiting for an official cm14.1 for it? Here is the official CM14.1 build for Nexus 4. For now this is an EXPERIMENTAL build. Soon this will be updated to NIGHTLY build. Here is a post explaining difference between different types of cyanogenmod builds.